Philip Anschutz included Chapman's poem in the introductory material of Out Where the West Begins: Profiles, Visions, and Strategies of Early Western Business Leaders (2015, Cloud Camp Press, 392 pages, hardcover ISBN-13: 978-0990550204). Written with western scholars William J. Convery and Thomas J. Noel, the book is a captivating collection of essays examining 50 individuals who, between 1800 and 1920, helped lay the groundwork for development of the American West. 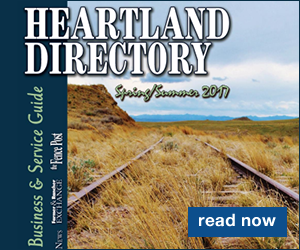 Anschutz, a Kansas native with holdings in communications, transportation, natural and renewable resources, real estate, lodging and entertainment, studied these self-made men and their tactics, analyzing what made them successful. The likes of John Jacob Astor, Cyrus McCormick, Fred Harvey, Samuel Colt, J.P. Morgan and Buffalo Bill Cody are presented in seven categories: Early Trade and Commerce; Agriculture and Livestock; Railroads and Transportation; Mineral Extraction; Manufacturing; Finance and Banking; and Communication and Entertainment. Be prepared to be amazed at the vision, creativity, tenacity and generosity exhibited by these men. 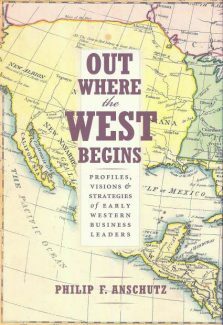 Out Where the West Begins is available from online booksellers, in bookstores and directly from the University of Oklahoma Press: 800-627-7377; http://www.oupress.com. 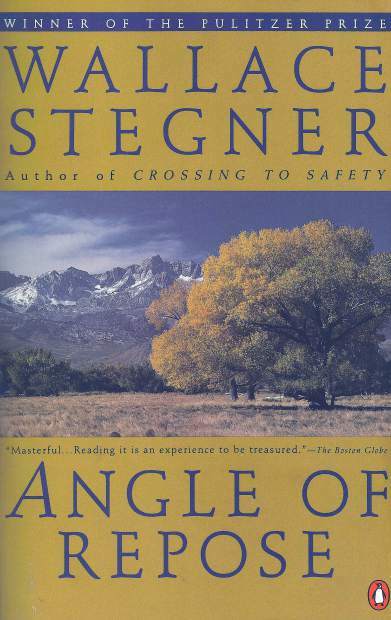 A friend with whom I trade books introduced me to Angle of Repose, a Pulitzer Prize winning novel by Wallace Stegner. Based on letters written by Mary Hallock Foote (1847- 1938), who came west with her civil engineer husband, the historical novel focuses on the feminine frontier experience. The inch-thick paperback kept me engrossed for the better part of three weeks as I crisscrossed the continent behind a steam locomotive and jounced over mountain terrain in a Democrat wagon following Stegner's character, Susan Burling Ward. Mary's husband, Arthur Foote, surveyed and mapped precious metals mines in California and Colorado and designed the irrigation system that waters near Boise, Idaho. For a time, he worked for mining entrepreneur George Hearst at his Homestake Gold mine in Deadwood, S.D. Hearst is profiled in Out Where the West Begins. 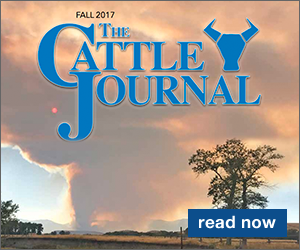 Both Mary and Susan raised families while following their husbands from isolated mining camps to sagebrush-covered wastelands. Both worked as illustrators and writers, producing illuminating stories of frontier life for East Coast magazines. Stegner's character labored at her desk and drawing pad to support the family and pay for a nanny to educate her children. In reality, Mary illustrated editions for top-selling authors and poets of the day such as Henry Longfellow, John Whittier and Nathaniel Hawthorne. Her own short stories appeared in print alongside those of Rudyard Kipling, Henry James and Mark Twain. Angle of Repose earned a place on Modern Library's ranking of the 100 best English-language novels of the 20th century, coming it at #82. (Find the complete list at http://www.modernlibrary.com/top-100/100-best-novels/.) Despite the many accolades it has received, I thought it had a sluggish beginning. Persevering, I was rewarded with a story that was penetrating and compelling. 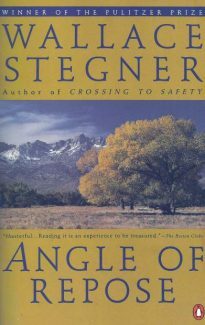 Stegner's liberal use of passages from Foote's letters, and the body of her work archived in magazines and books, provides legitimacy to the locations and events contained within the plot. On numerous occasions I wondered what was real and what fictional. To satisfy my curiosity, I've ordered a copy of Foote's letters as edited by Rodman W. Paul. Published after the novel, it is entitled A Victorian Gentlewoman in the Far West. A second text, a biography by Darlis Miller, promises additional information. Mary Hallock Foote: Author-Illustrator of the American West (2002, University of Oklahoma Press, 320 pages, hardcover ISBN-13: 978-0806133973) is book 19 in The Oklahoma Western Biographies series of readable life stories of significant westerners. Look for all of these books from online booksellers and in bookstores.